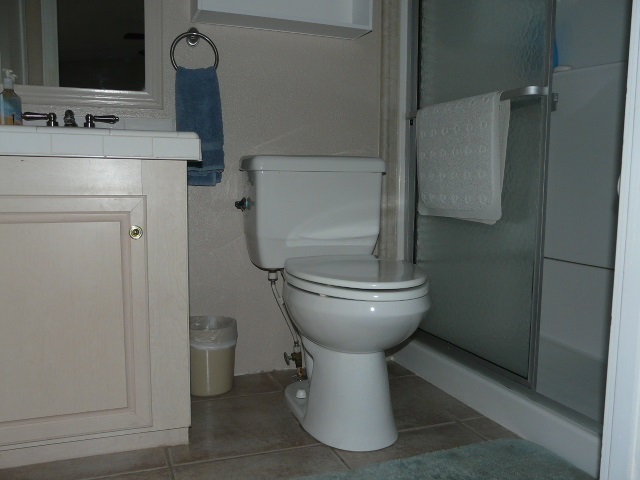 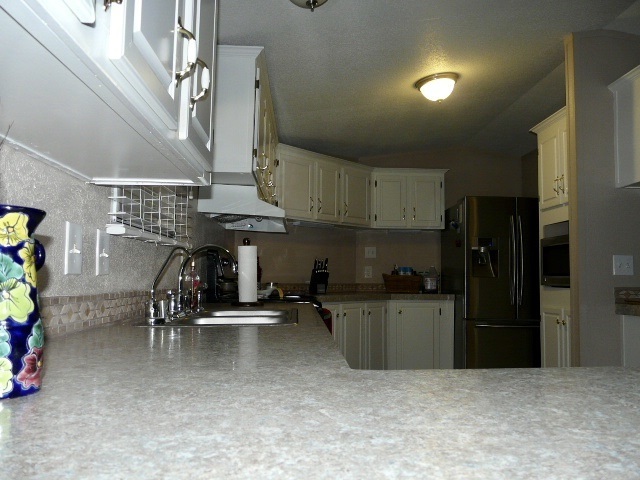 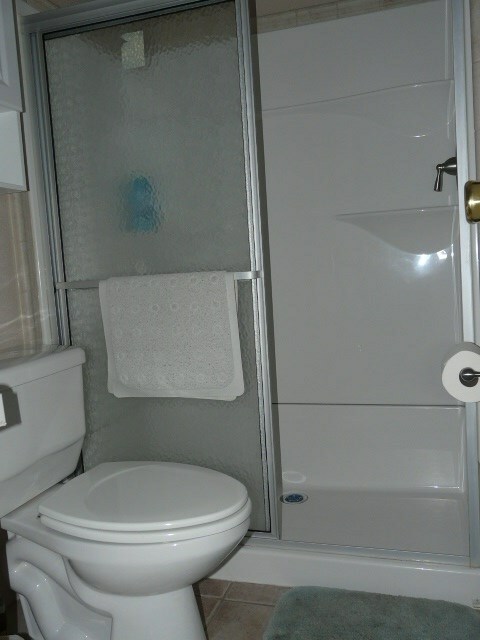 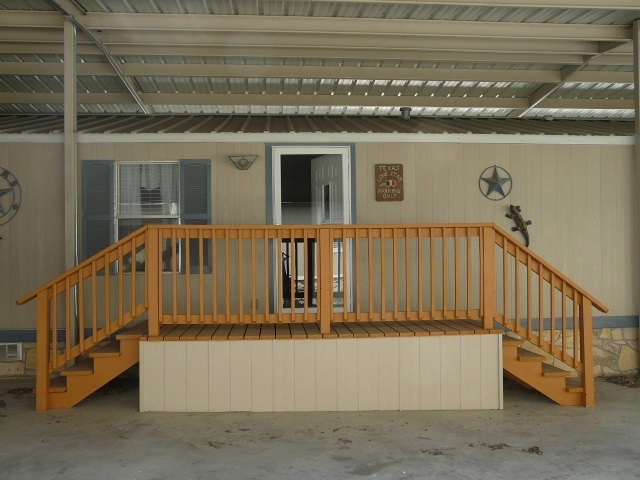 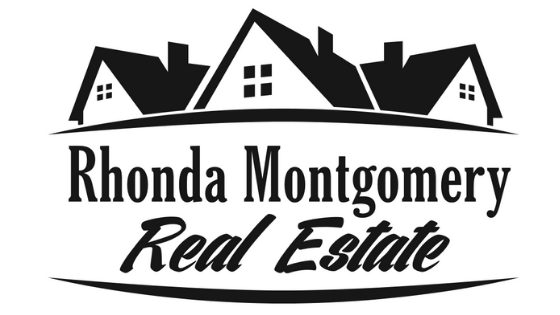 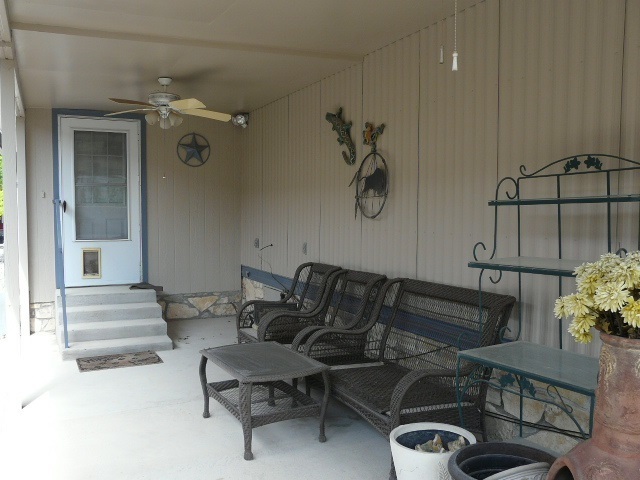 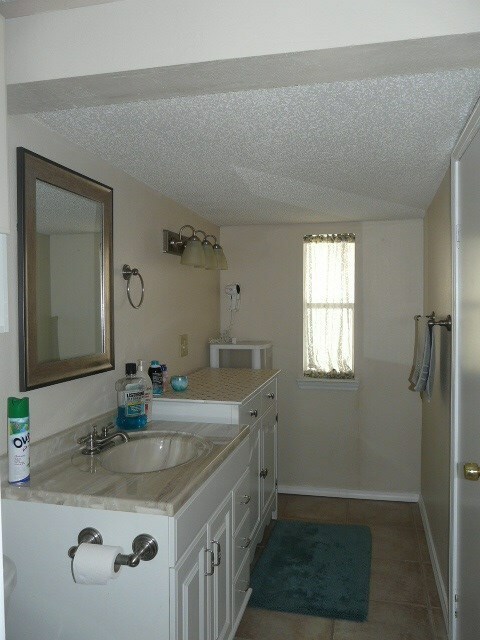 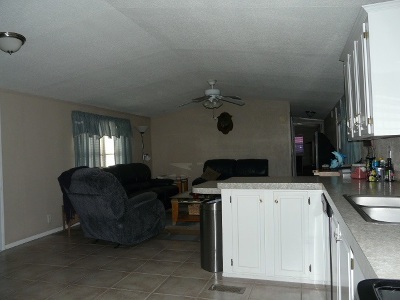 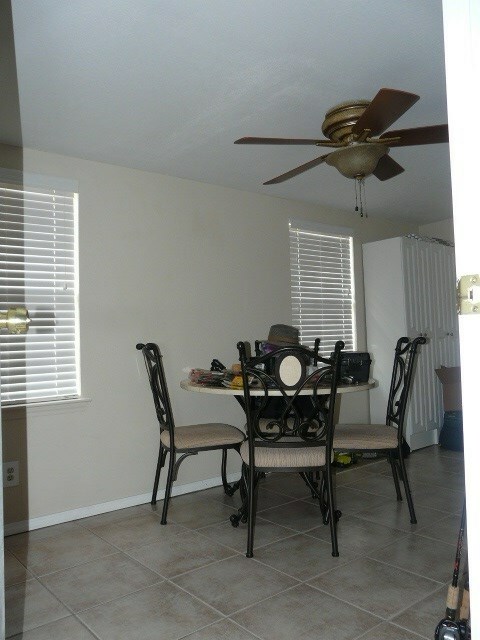 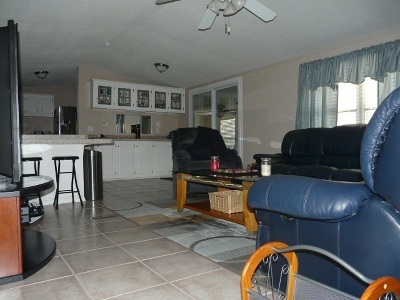 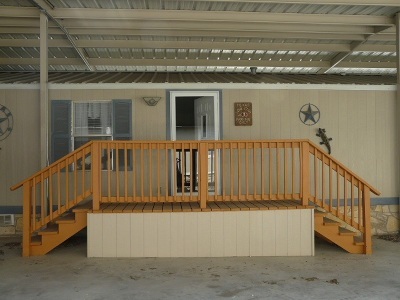 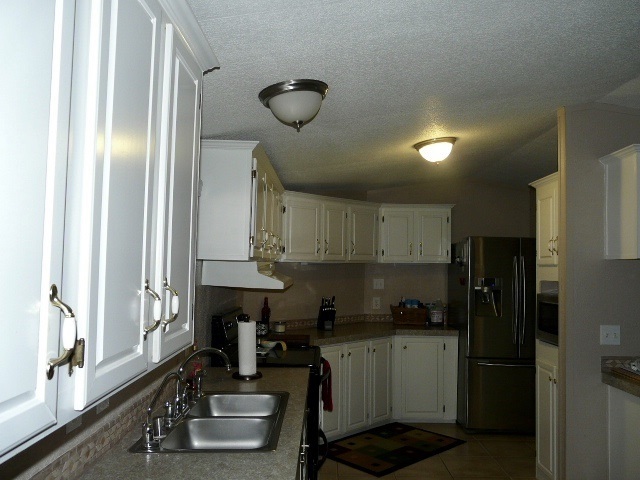 This mobile home is so solid & has very nice updates & furnishings. The floors have been updated w/tile thru-out. 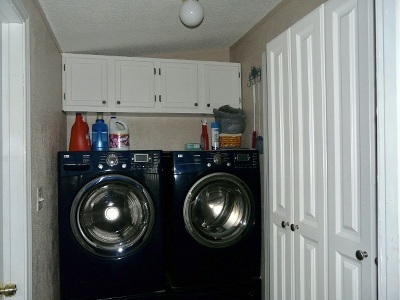 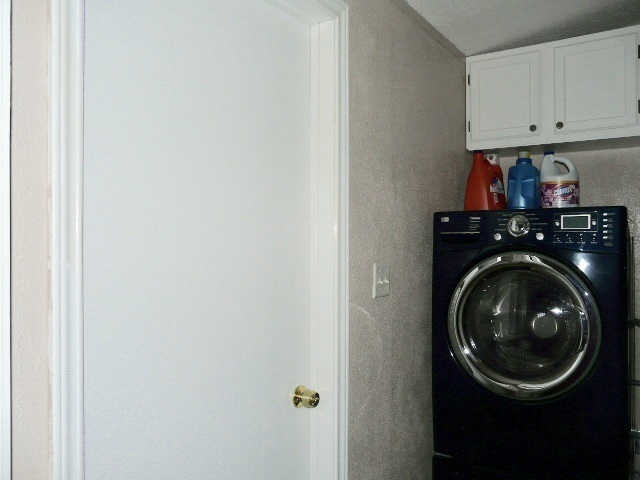 The kitchen has stainless appliances & the Front Loading Washer & Dryer will stay. 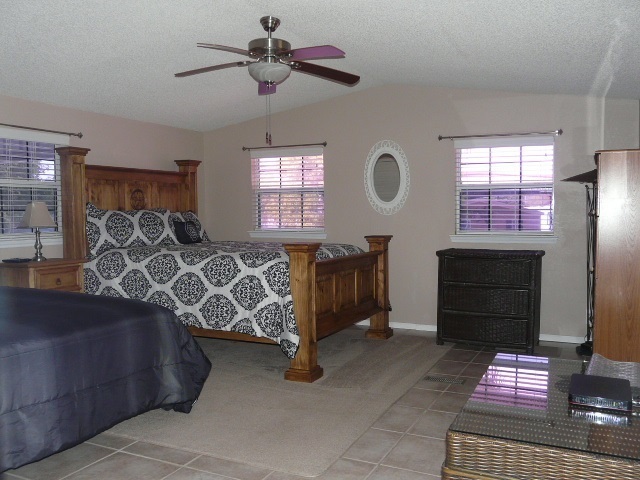 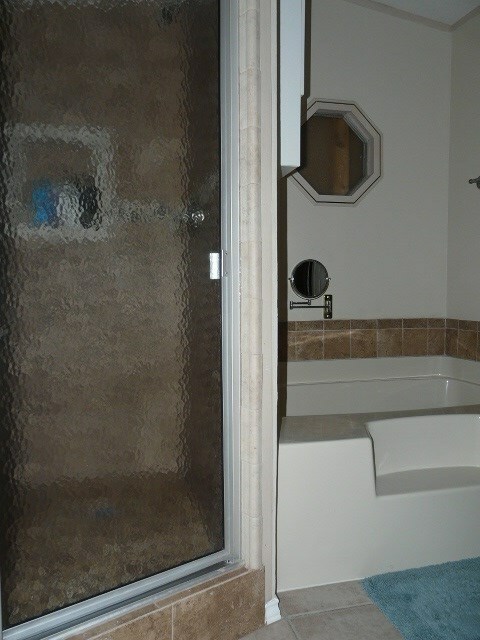 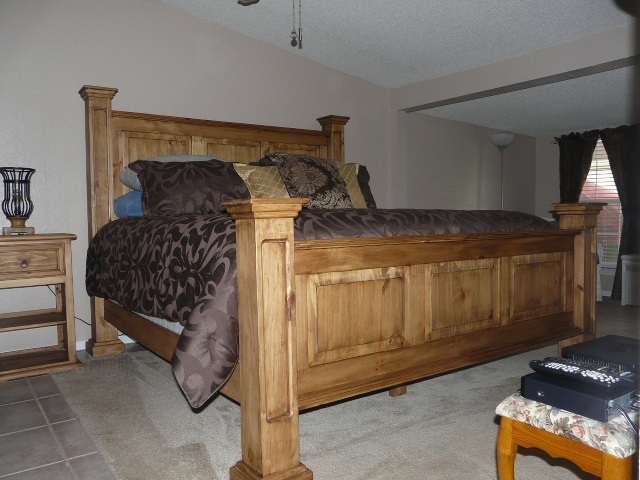 The master suite has been extended to include a sitting area & a 1/2 Bath. The multi-purpose room just off the breakfast area thru sliding glass door will be great for dining, game room or sun porch. 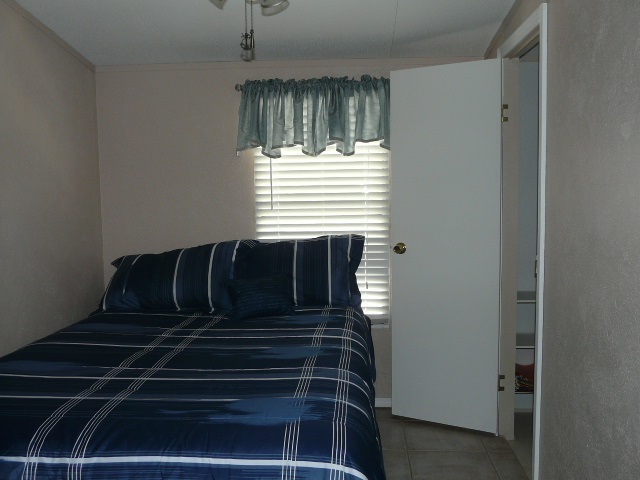 The 2nd master bedroom is oversized & has a door into the 2nd bath. 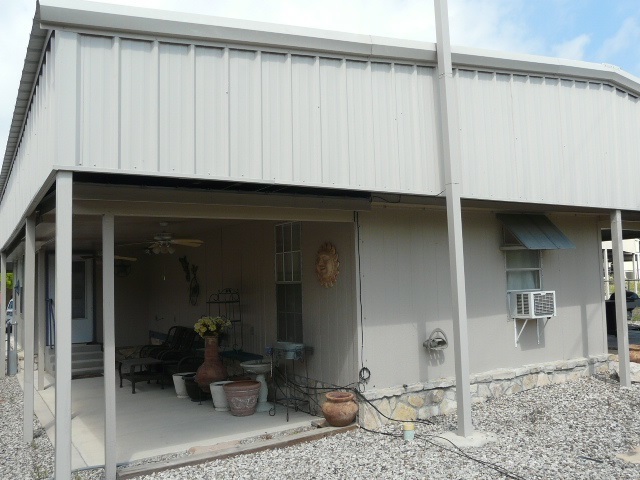 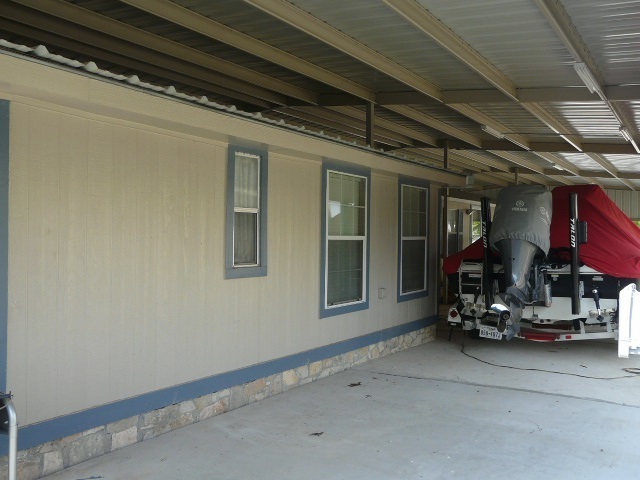 The metal awning extends over the entire home & includes a 16x65 & an 11x45 area with concrete flooring, perfect for boats, RV&apos;s & other lake toys! 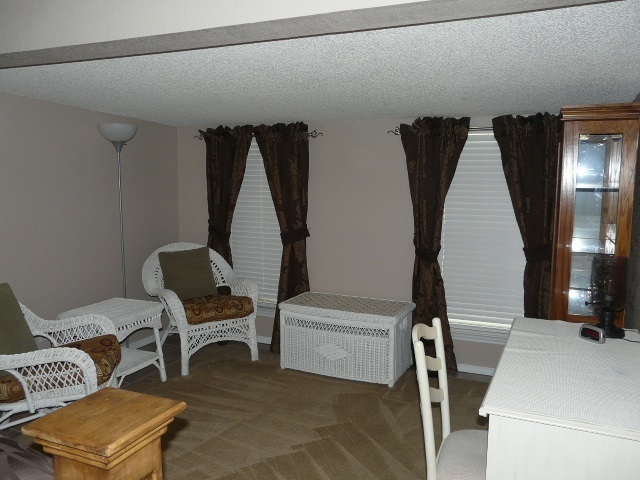 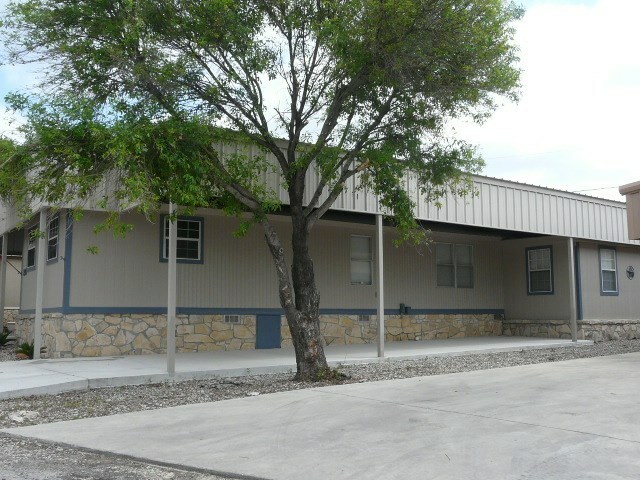 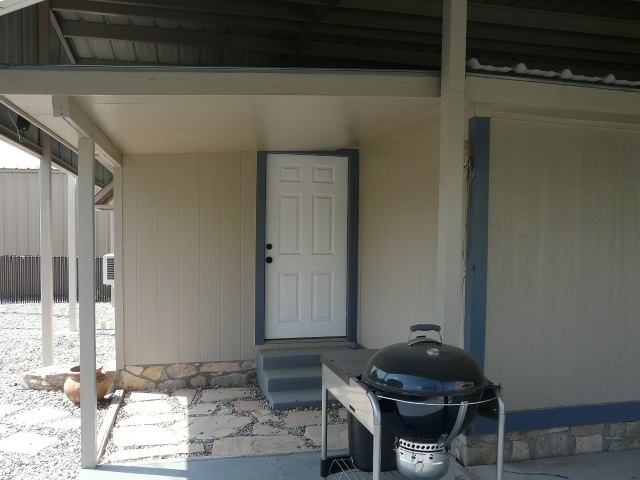 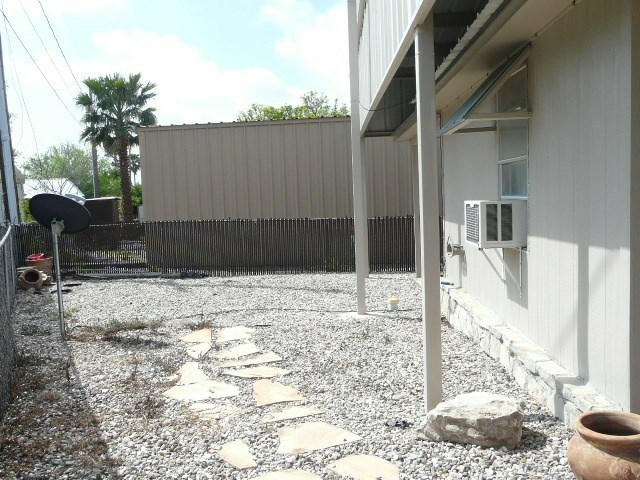 There is a covered patio for relaxing just off the multi-purpose room. 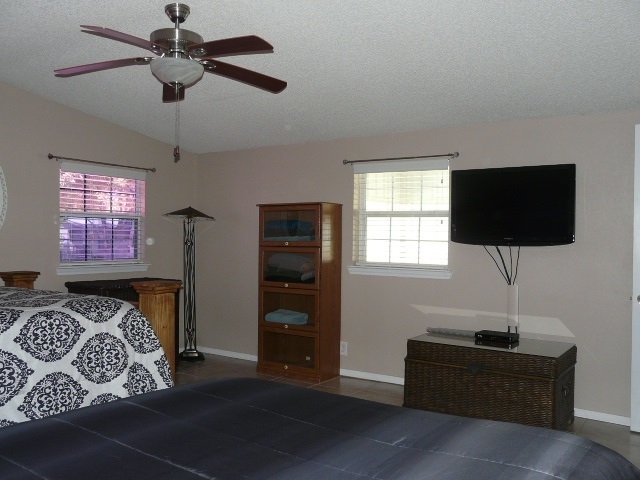 The 4th bedroom does not have a closet, but it is isolated & great for guest or use it for a workshop!